Scholastic Book Fair is Coming to Tytherington School! 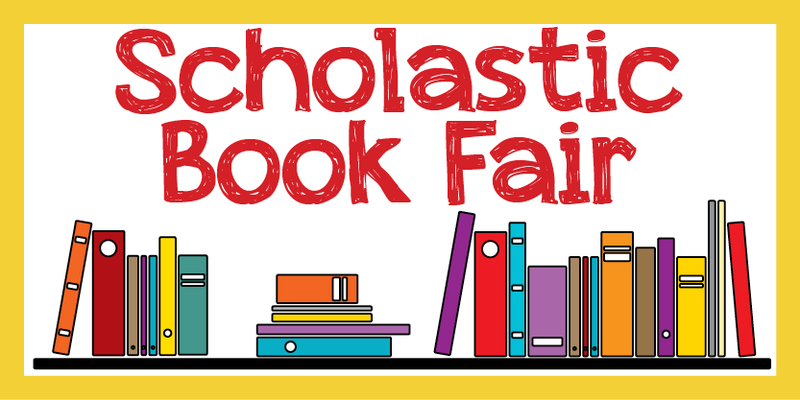 The Book Fair will soon be arriving in school, with hundreds of new books to browse and buy. There are over 200 titles to choose from, and with prices starting from only £2.99, there’s something for everyone. Don’t forget your £1 world book day token! Don’t forget that every book you buy can help to get FREE BOOKS for our school library!